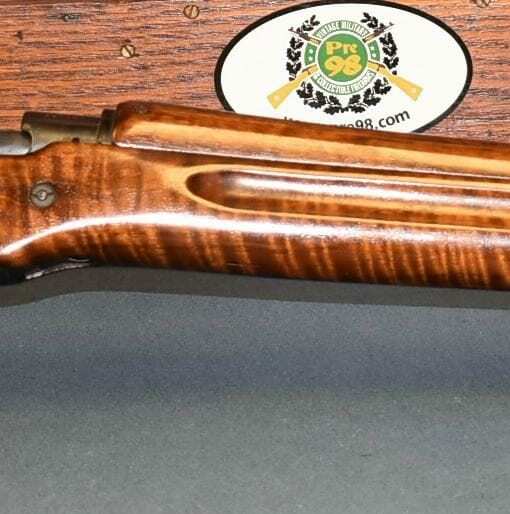 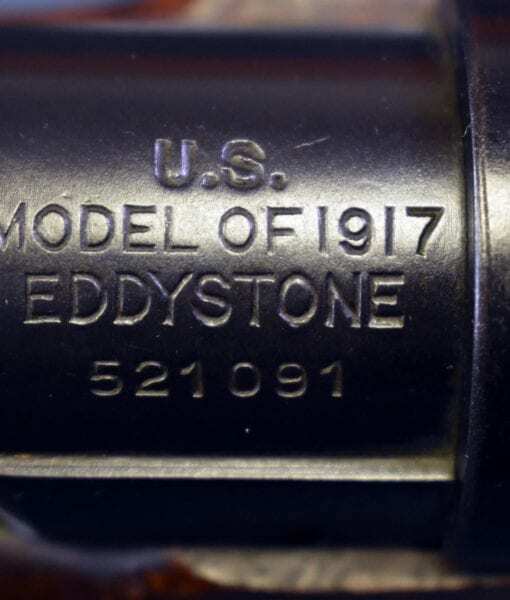 SOLD IMPORTANT EXHIBITION GRADE U.S. WW1 EDDYSTONE M1917 RIFLE…..4-18 FACTORY CHAIRMAN PRESENTATION RIFLE TO PRESIDENT MIDVALE STEEL……MUSEUM GRADE!!! 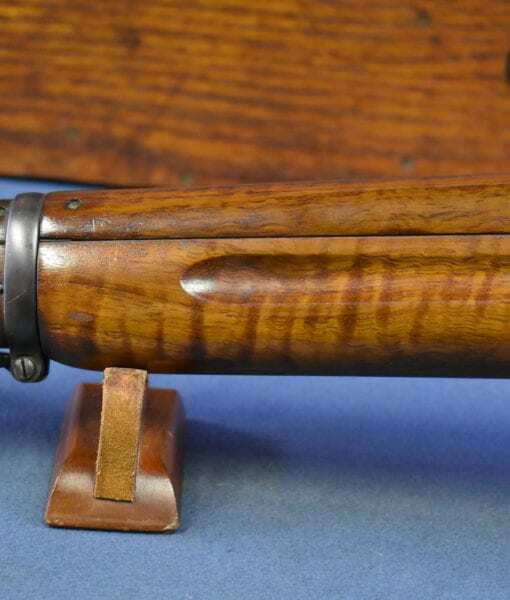 This is one of 4 known Remington Eddystone M1917 Exhibition Grade Rifles that was presented by Mr. C. H. Schlacks who was Chairman of the Board of Eddystone Munitions Company. 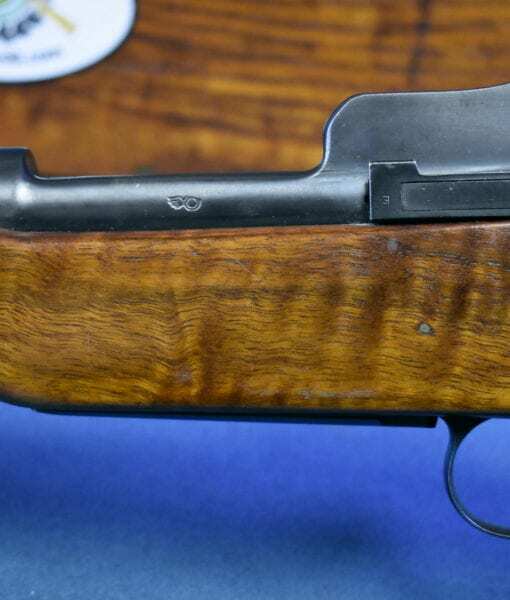 This April, 1918 special production rifle was presented to Mr. Alva C. Dinkey who was the President of Midvale Steel, the firm that provided Eddystone with the raw steel to produce these rifles. 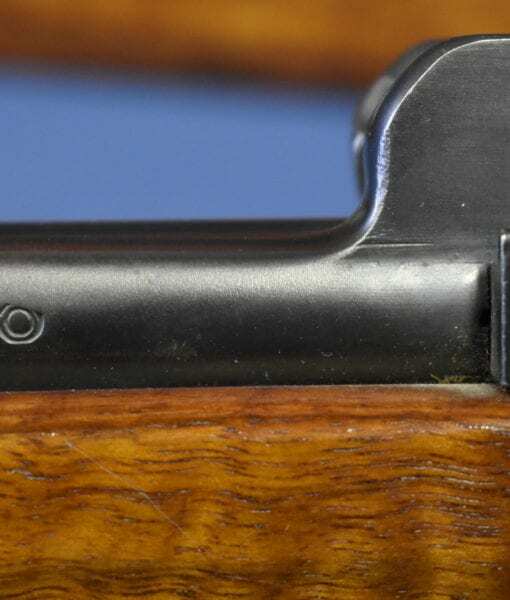 This rifle is a stunning example of what a Service Rifle could be when interpreted as a piece of 20th century industrial art. 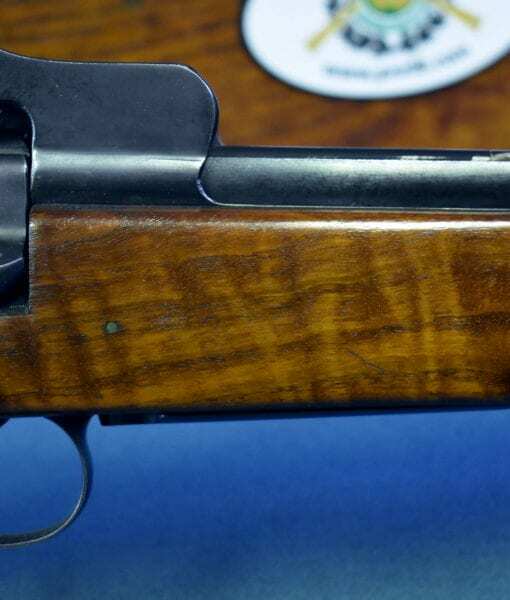 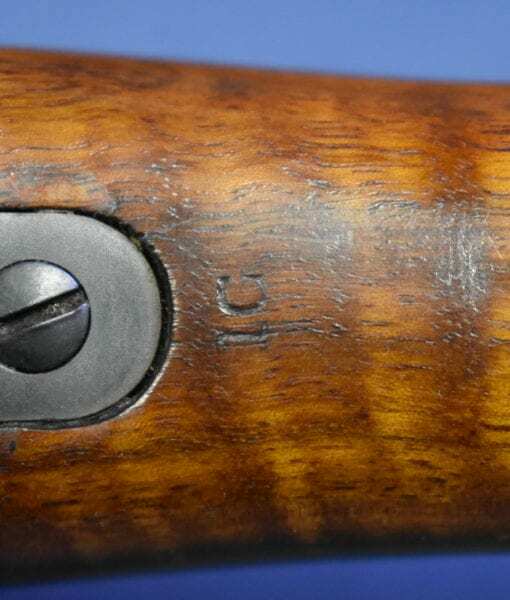 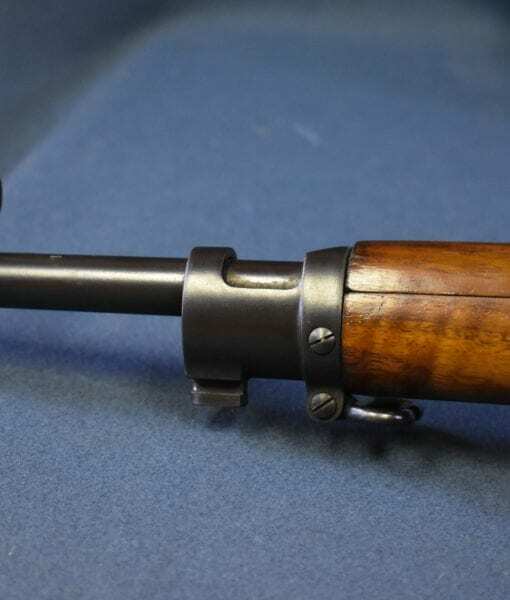 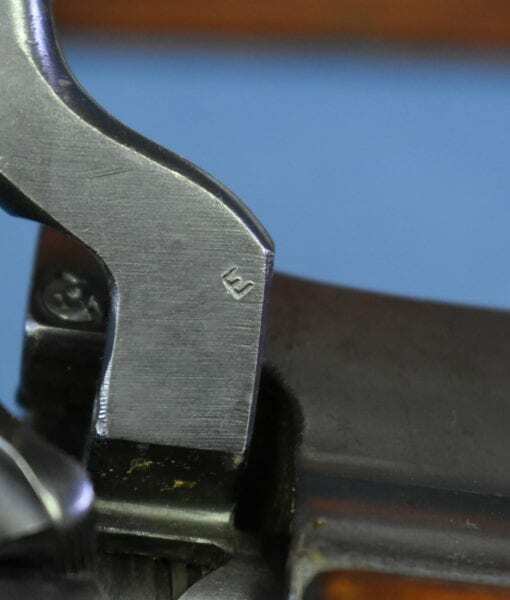 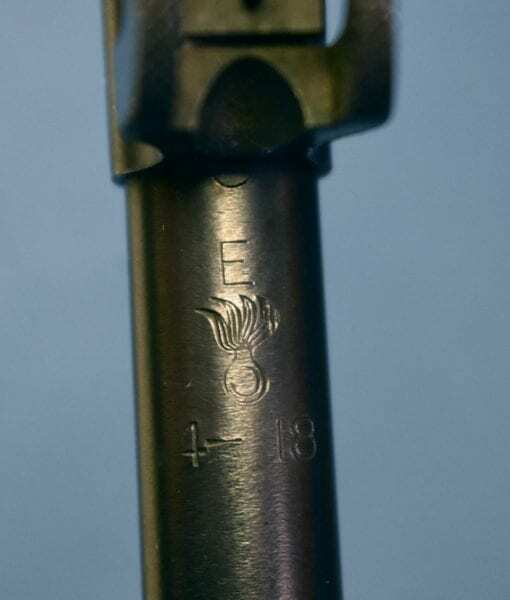 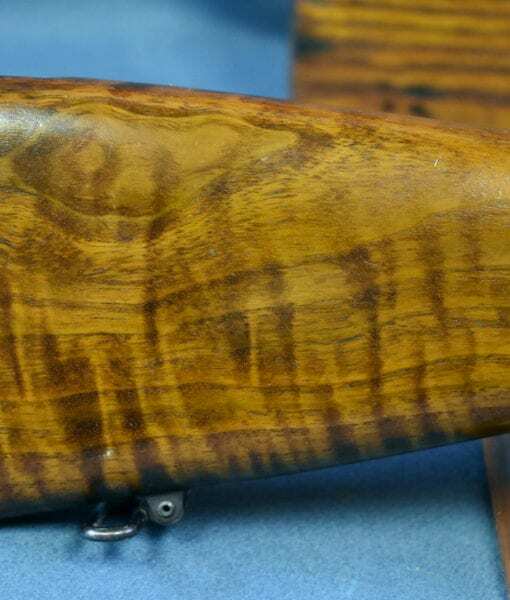 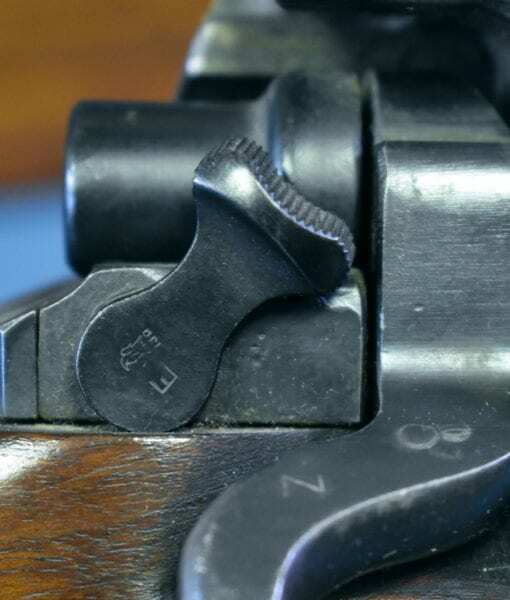 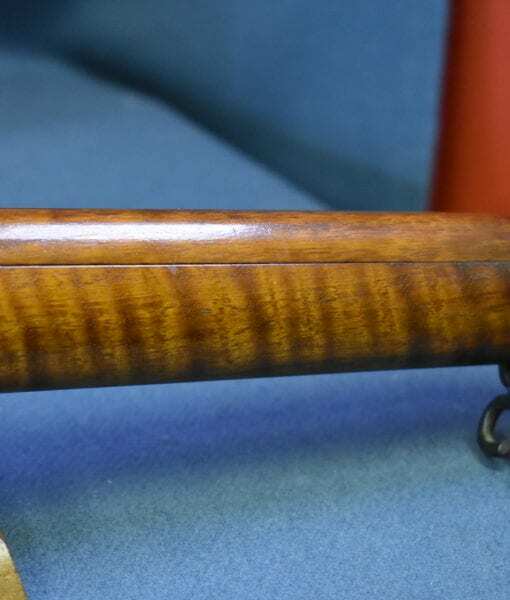 Other than the exhibition grade walnut stock, the rifle is a standard production textbook example April, 1918 production rifle with all of the correct “E” for Eddystone marked parts to even include the stock. 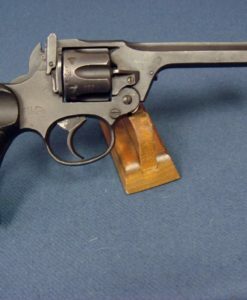 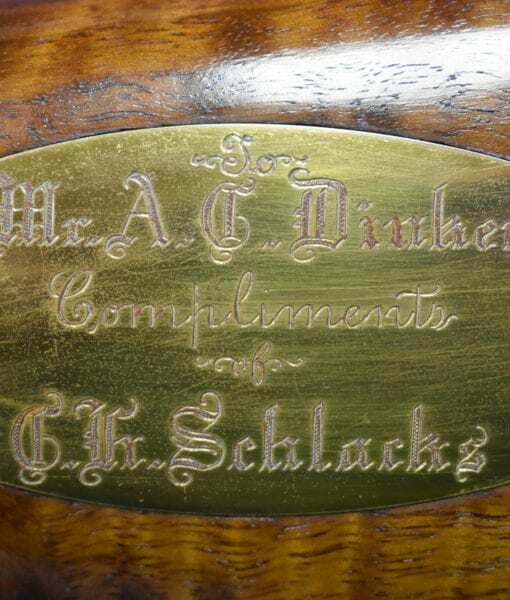 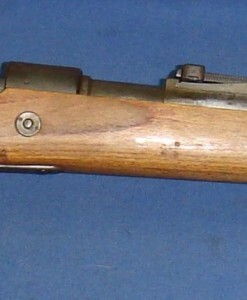 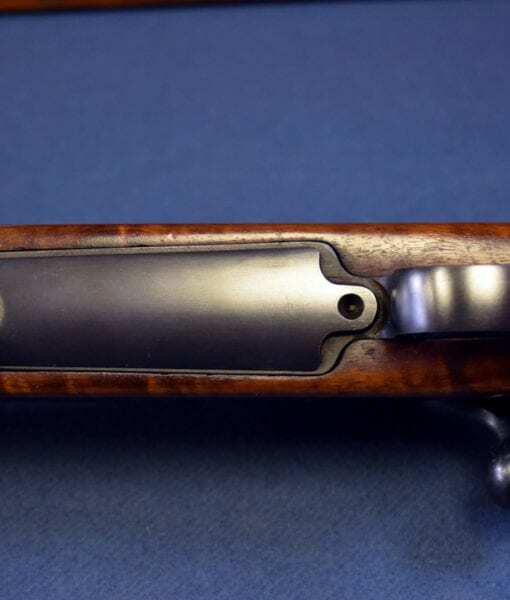 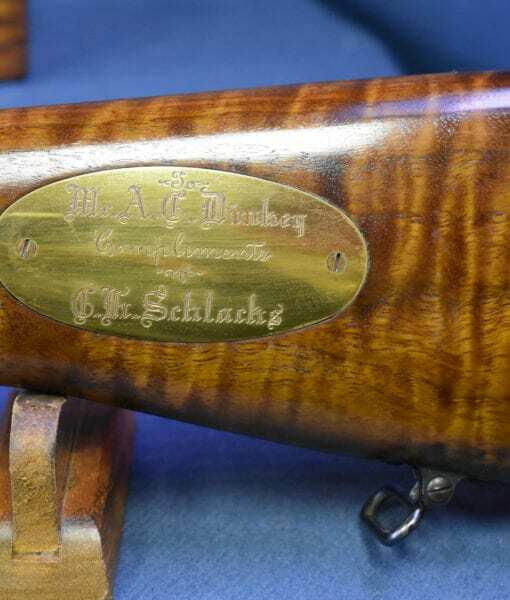 This is a known rifle in collector circles; it was mentioned in the book by C.S. 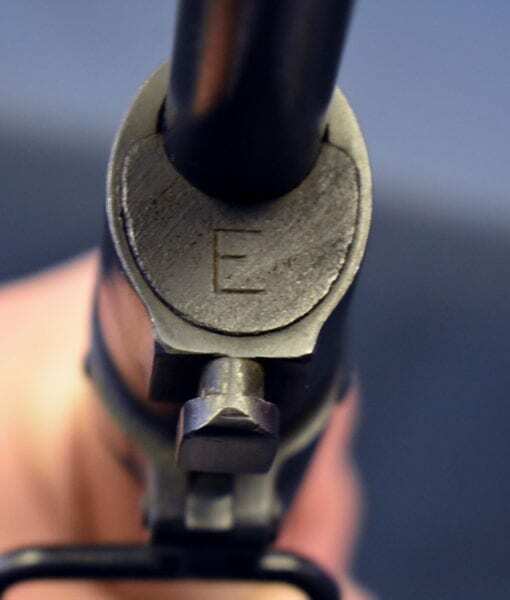 Ferris on page 121. 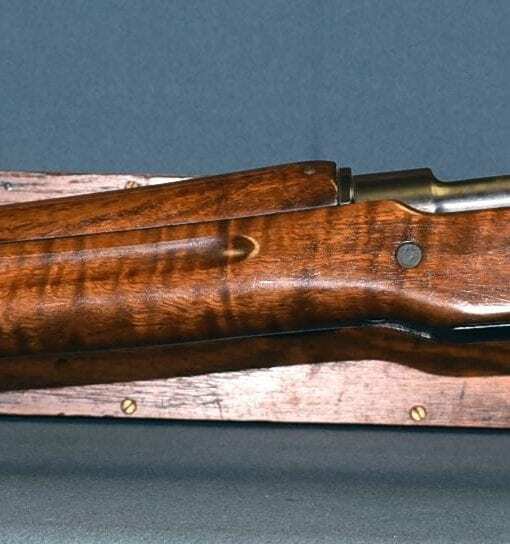 Only a very small number of these rifles were ever assembled; Woodrow Wilson received serial #1 and one other known example was sent to the Chairman of Remington Arms. 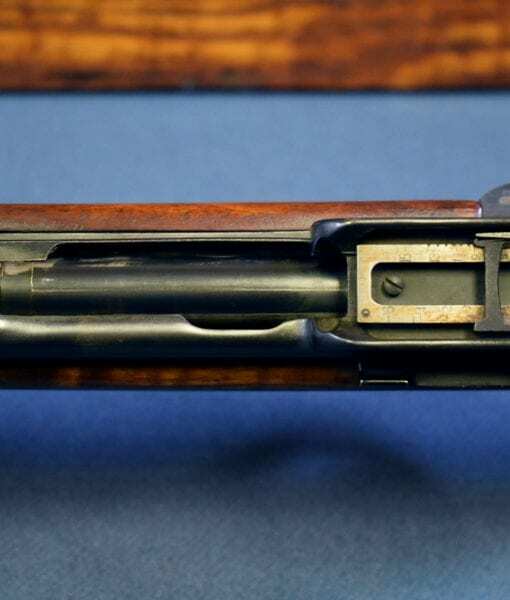 At the 100th year centennial of the end of The Great World War, it is certainly a very timely and significant offering and will make a stunning display piece for any advanced collector.